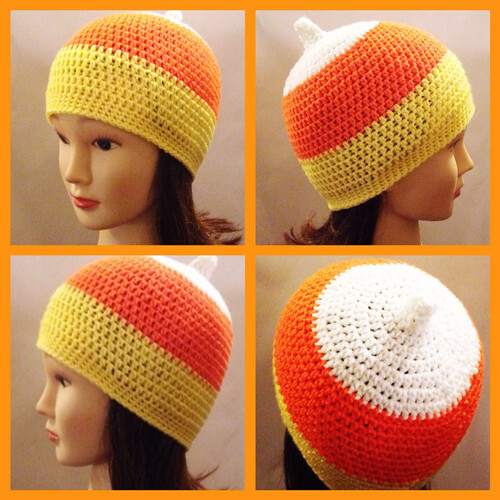 I love candy corn with a passion, and had a last minute desire to create a candy corn beanie. The pattern is available in child, teen and adult sizes and works up really quickly. I've been blog hopping and stumbled here… I truly enjoyed my visit … I'm new to crochet! LOVE IT! You were born in one of the best seasons! The colours of the leaves during fall are just breath taking.